Looking for bike rental in Belgrade? Look no further! Discover the sights of Belgrade on your own on two wheels! No waiting around for buses or getting stuck in traffic on the backseat of a taxi! 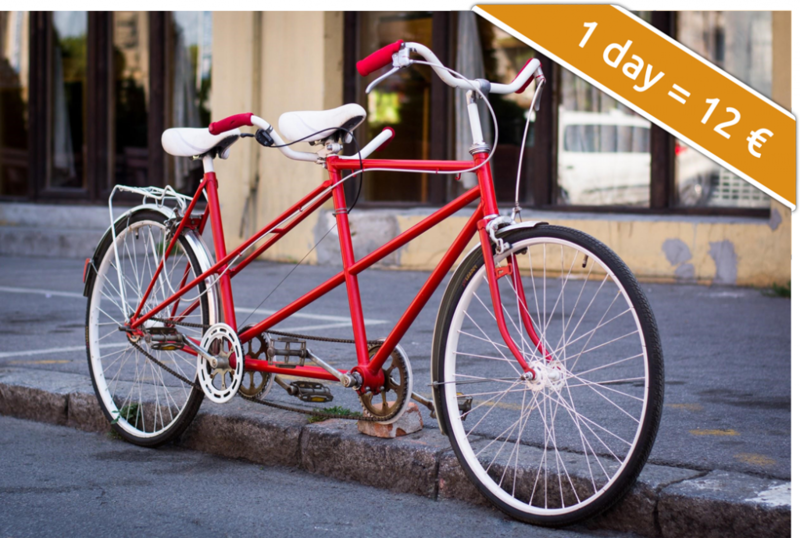 Ride around Belgrade on one of our comfortable city bikes! This is the best bike rental Belgrade! As in any big city there are always some bad drivers: mind your safety, you are responsible for it! iBikeBelgrade is in no way responsible for your safety or any accident that may happen to the renter or the bike, and carries no liability whatsoever. 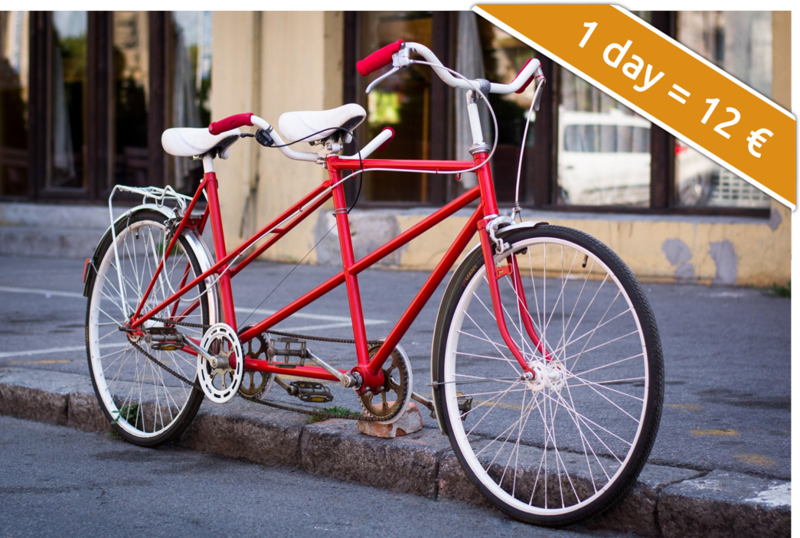 Don't miss your chance to get a bike from the best bike rental Belgrade! You can visit us or reach us by mail or phone between 09.30 and 18.00, 7 days a week.